We live in a society that is more advanced than ever, but with these new advancements come more distractions. The millennial generation is pushing society into the next level of humanity, which includes the freedom of thought and expression, and tearing down old societal norms. In a world that’s extremely fast paced, it seems that people are on a quest to get somewhere fast, always on the move, and always looking for the next advancement in their career and life. The quest for the next best thing in life can take a toll on you mentally if you don’t have the proper mindset for the journey you’re on. Where exactly are you going? Do you even know? Have you thought about it? Can you see what the destination looks like? If you can’t see where you’re going it’s virtually impossible to get there. Understand that the power of your thoughts will take you exactly where you want to go in life. The way you perceive things in your mind whether positive or negative will be manifested in your life. Whether you accept this fact or not, as humans, your mind is connected to the universe. The energy you give off vibrates through you and sends messages to the world around you. How many times have you thought, “I’m going to get pulled over” and it actually happened? What about when you had someone on your mind and instantly you received a text or call from that person? The energy and thoughts you put out will always come back to you, whether instantly or eventually. 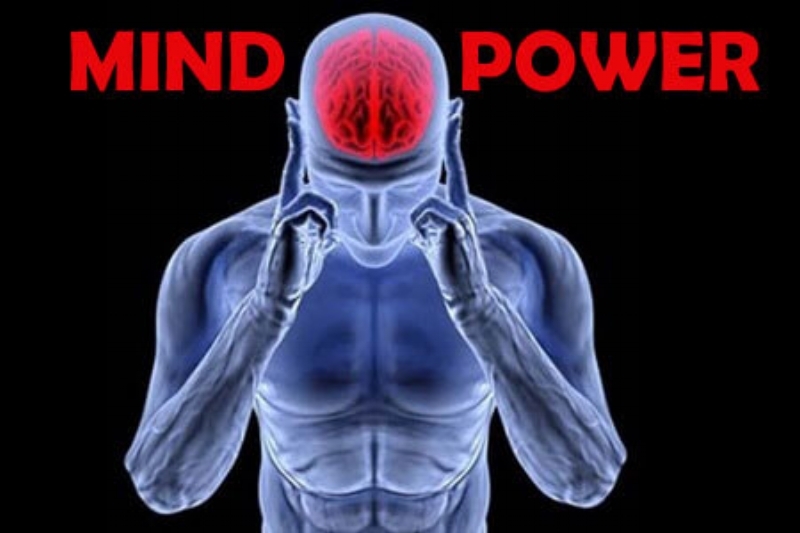 Training your mind to think positive and think progressively takes practice but mastering this can help you change the world around the you. You can literally create your own reality and manifest the life you want to have. Sounds cliche but it’s a simple truth. You might ask" “well why hasn’t this happened for me yet?” Whatever you’ve been praying and hoping for hasn’t happened yet because you don’t believe in it enough to keep pushing through to manifest it. If you can see it in your mind, it can be had and created. The next step after a creative vision is to work for it, work through it, and watch the vision you have manifest into reality. Nothing good comes easy, but with time, patience, and creativity, you can create yourself a better life. Two easy ways to practice training your mind is speaking positive affirmations daily and meditation. With daily affirmations, you are speaking life into yourself, your current situation, and your surroundings. What comes out of your mouth is a direct correlation to what’s going to happen in your life. Meditation is time spent with yourself in a quiet environment that allows you to step away from distractions and focus on your vision. It is in this time that you can spend seeing what it is you’re looking to attract in this world and play it out in your mind. The daily distractions of this world keep people from vibrating on their highest frequency and seeing themselves clearly. If you don’t see yourself for who you are, the creator that you are, it’s impossible to create your own reality. You become what you think about. If you want to know who are going to be in 5 years, listen to how you speak about yourself now. Listen to what comes out of your mouth. To change your environment, you need to change the way you think and what you think. Focus on what’s positive and open up your mind to allow what seems impossible to become possible. Understand the power of your thoughts and how your reality is already set out for you if that’s what you believe. Mastering self discipline is essential for your journey to be successful. Here are 13 tips you need to know to master self discipline!